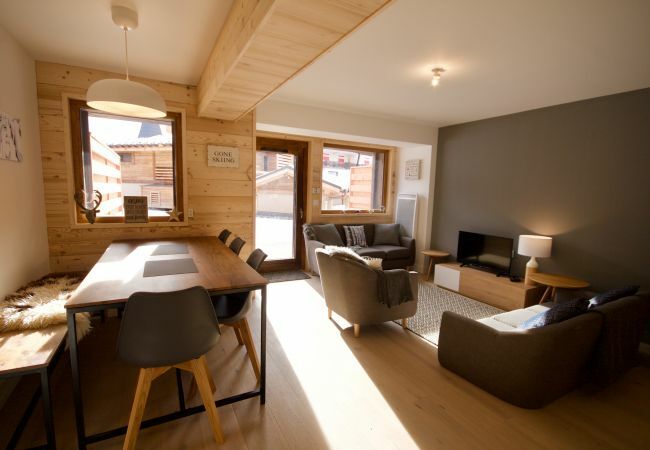 Welcome to Les Gets located in the Rhône-Alpes region in south-eastern France. 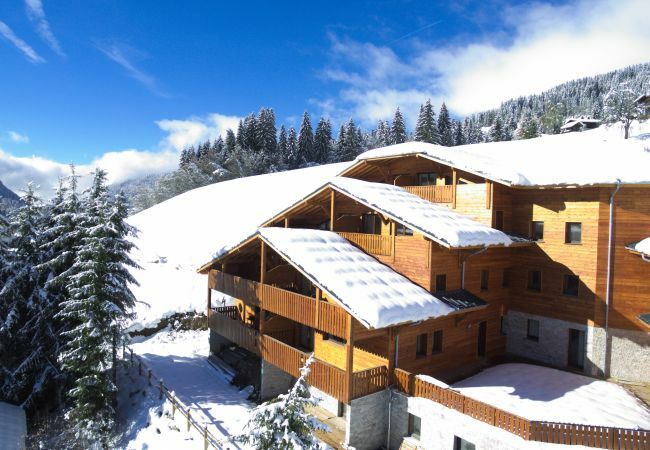 Our beautiful village is a linked ski resort within the Portes du Soleil. Lift passes can be purchased for Les Gets and the neighbouring area of Morzine, or for the wider Portes du Soleil. Combined, Morzine and Les Gets have around 50 lifts across several distinct ski areas. We are the largest ski area in Europe, and we are open for skiing all winter and for walkers and mountain bikers all summer. 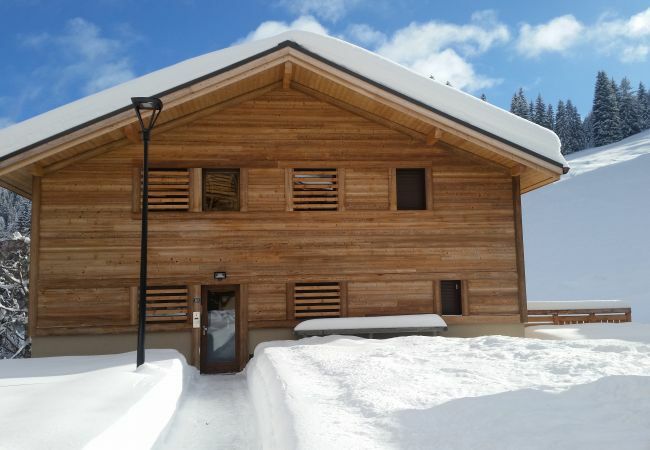 Les Gets and the Portes du Soleil are world-famous as the number one ski resort for families and the best mountain and road biking area in the world. 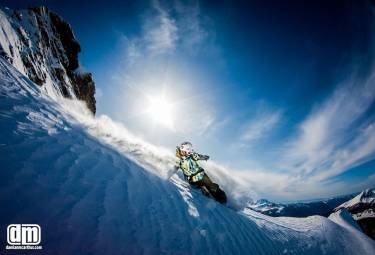 Our company Alpine Inspirations is a ski holiday company based in the village, managing the holiday rental for twenty self-catered chalets making us one of the largest self-catered tour operators in the area.